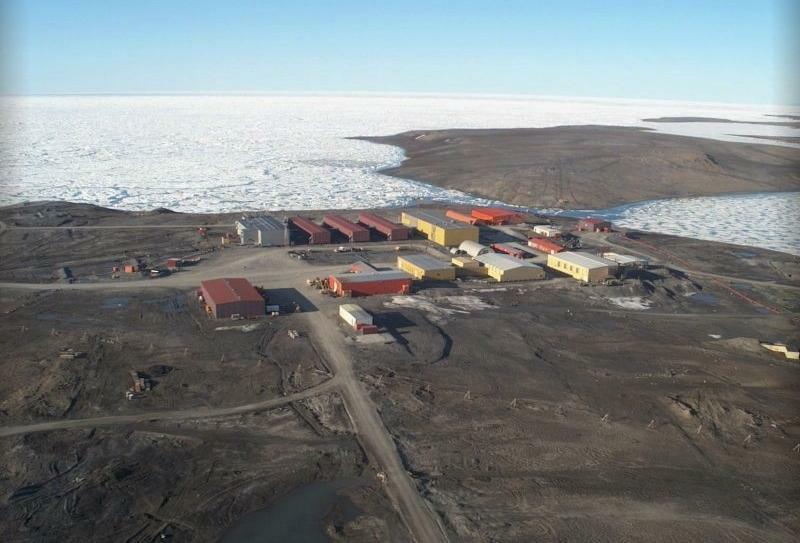 Alert is a small village which lies on the tip of the Nunavut territory in Canada a mere five hundred miles below the North Pole. 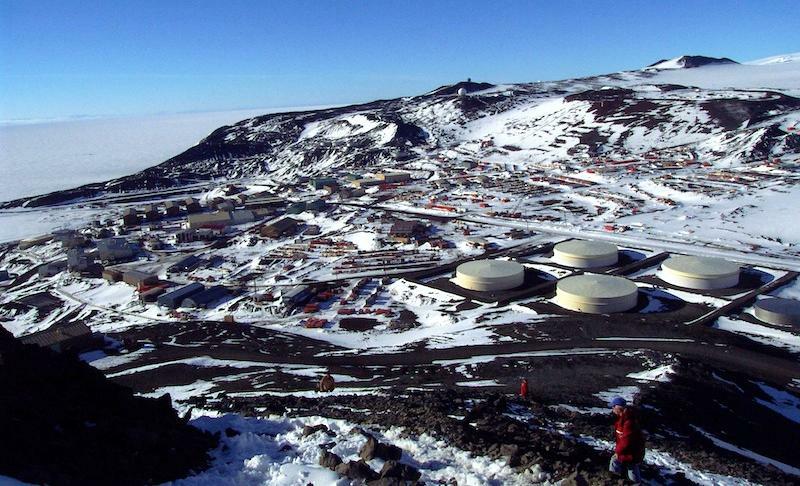 With a year-round population of just five people, Alert is one of the most treacherous and remote places in the world. It is surrounded by the Arctic Ocean and the temperatures in the region can easily reach as low as 40 degrees below zero. 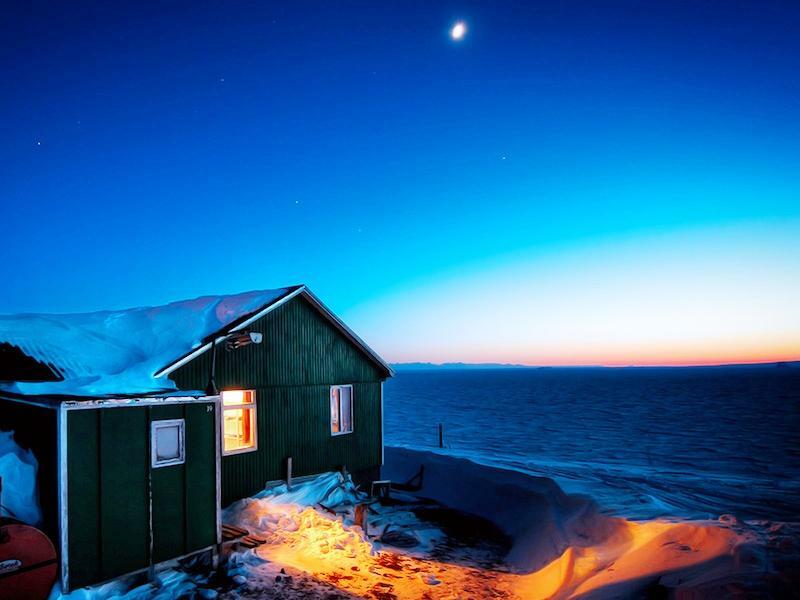 Because of it’s proximity to the North Pole, Alert is also susceptible to 24-hour complete darkness during winter and 24-hour full of sunlight during summer. 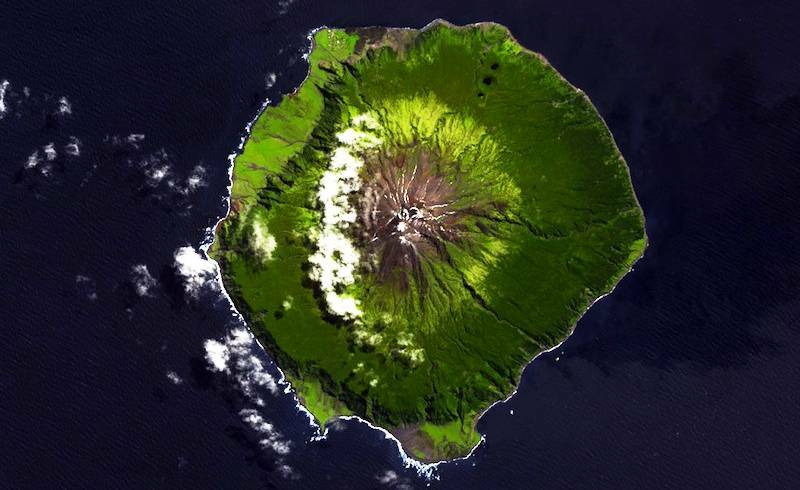 Tristan de Cunha is located in the southern Atlantic location and is an archipelago of small islands thereby, considered the most remote place in the world. Rocky terrains and choppy waters surround it from all sides, being accessible only by boat with its closest neighbors, South Africa and South America, which are 1,700 and 2,000 miles away respectively. 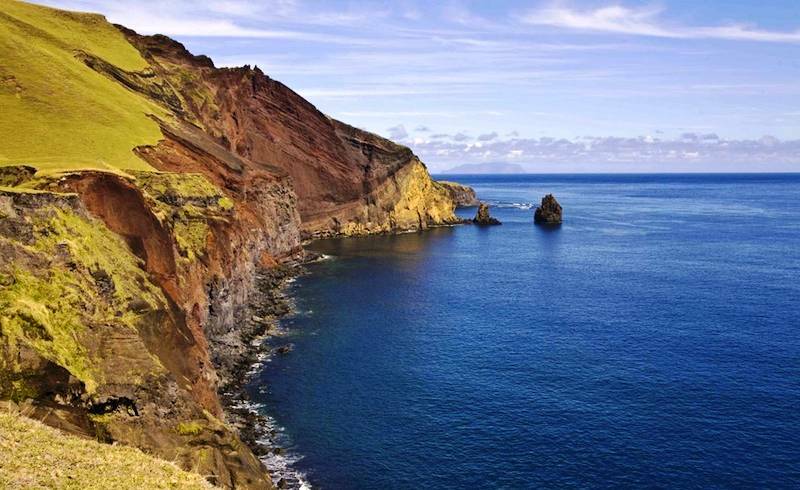 The island harbors a total of only 271 people, working as nominal craft makers and farmers, though they do have some amenities like television stations and Internet access via satellite, it still remains one of the most remote places in the world. 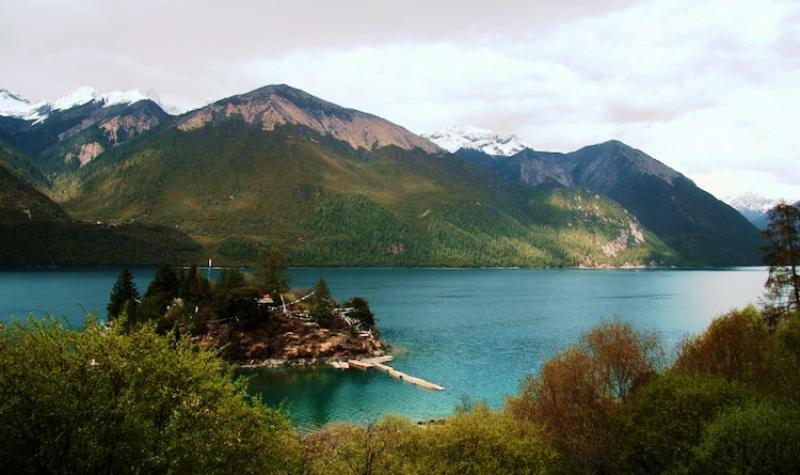 Motuo County is one of the most isolated regions in the world, cut off entirely from its neighboring towns, hidden in the Tibetan Autonomous Region of China. Due to the volatile landscape, all the attempts to make a road to the country have been unsuccessful as of now. The landscape which is constantly plagued by mudslides and avalanches makes it one of the most remote places in the world. The only way to access the area is by trekking a frozen overland route through the Himalayas and crossing a suspension bridge. 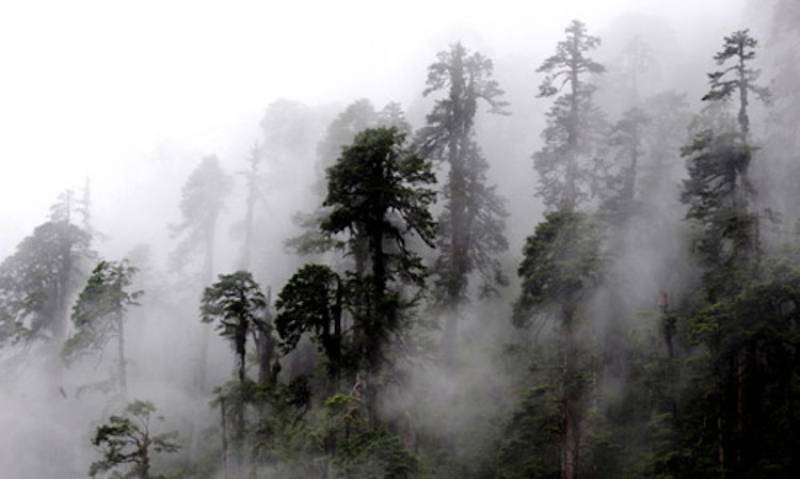 The risk is though well worth with dense, lush forests enclosing the untouched Tibetan landscape. 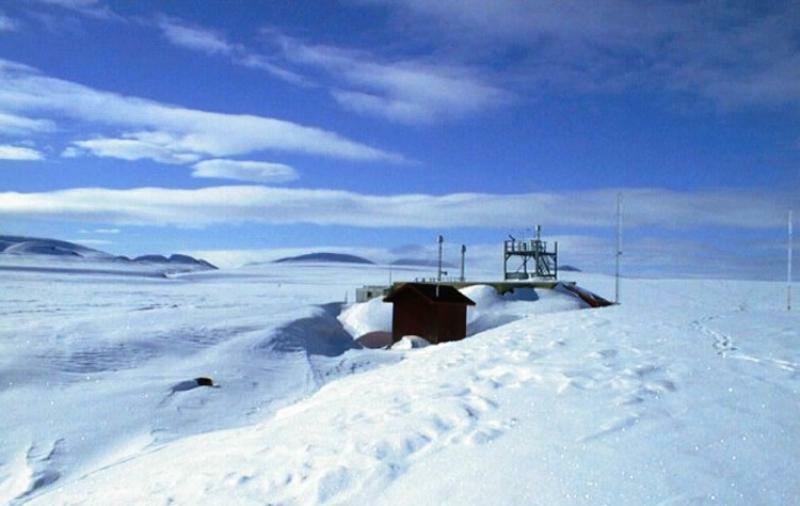 Located quite literally at the bottom of the world, Antarctica is naturally one of the most remote places in the world. Though the frozen region does not provide permanent residence to any person, the continent does house some seasonal researchers and scientist. 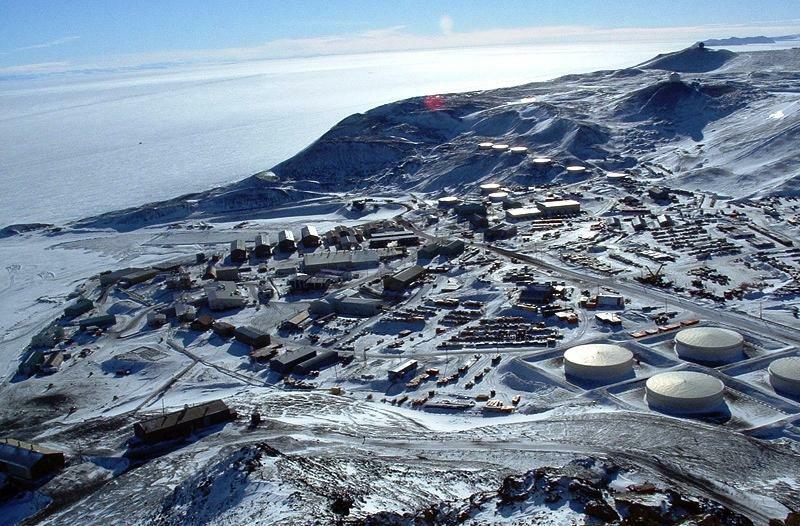 The McMurdo Station, located on the northern tip of Antarctica, is the most populated research centers, with close to 1,200 scientists working in the area. Though the region is extremely isolated from the neighboring countries, three airstrips in McMurdoc can still be found, which means the inhabitants can easily access the region, as well as many modern amenities. 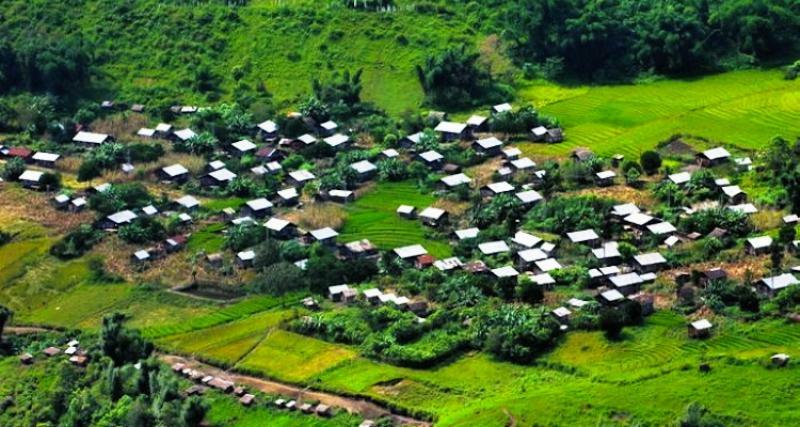 If you think the name is hard to pronounce, try being one of the 500 people living in this desolate area. 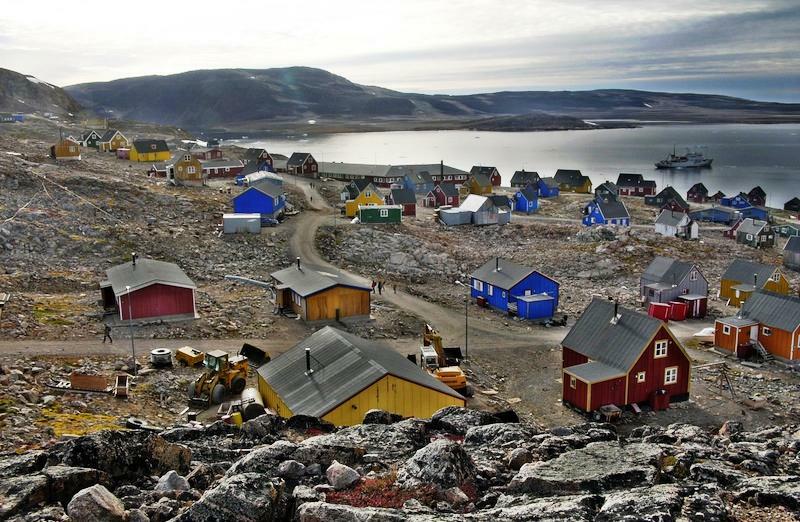 The village is located on the eastern shore of Greenland and is just north of Iceland. 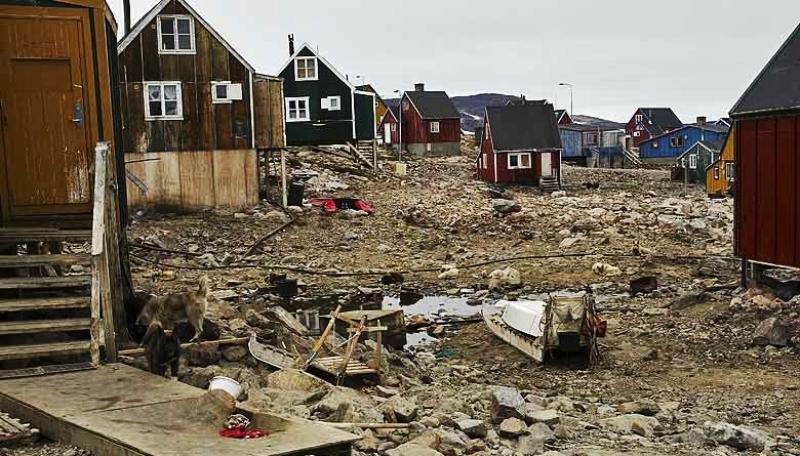 Greenland’s the one with all the ice, so the water surrounding the town is frozen almost year-round, making access to the region via boat near impossible. Furthermore, the small airport on the island rarely hosts flights. The majority of the population lives off hunting and fishing, with polar bears and whales the most commonly hunted animals. 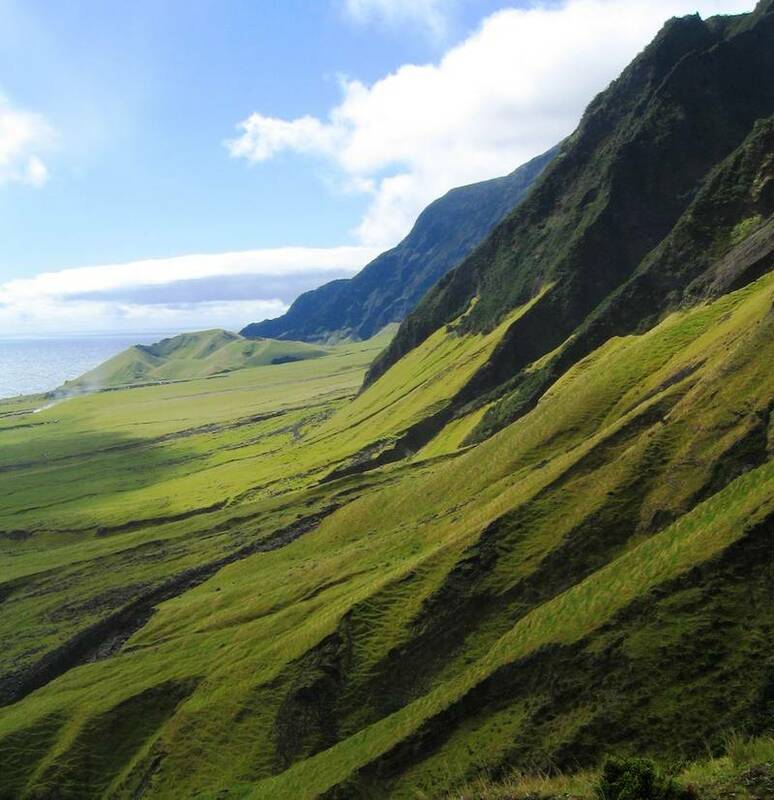 Definitely one of the most remote places in the world!! 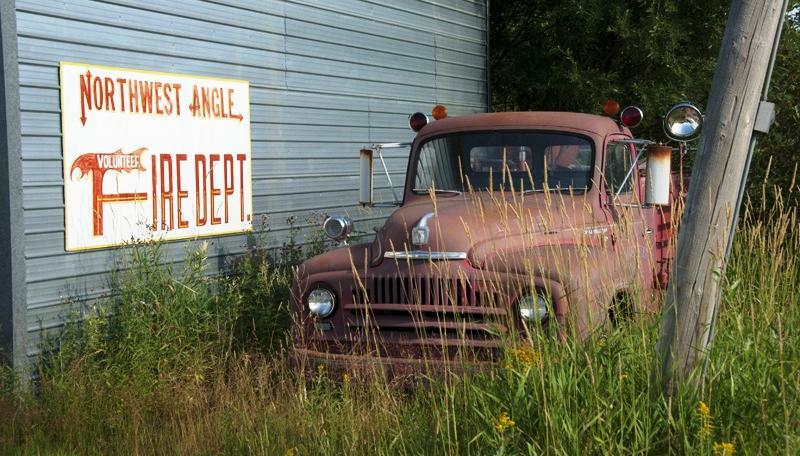 Angle Inlet is located in Minnesota and is home to 150 people. 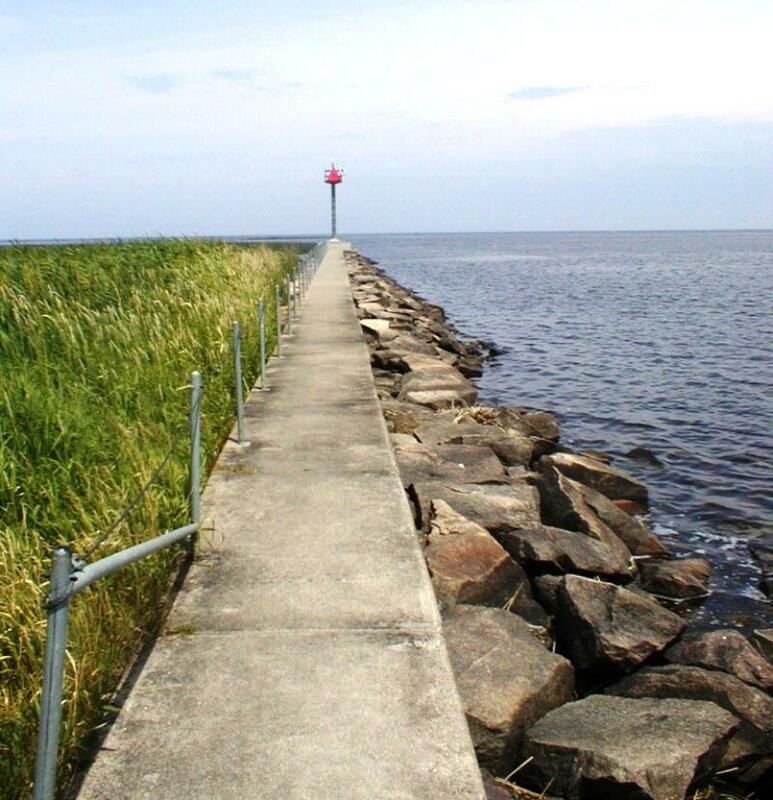 It is only accessible through Canada. 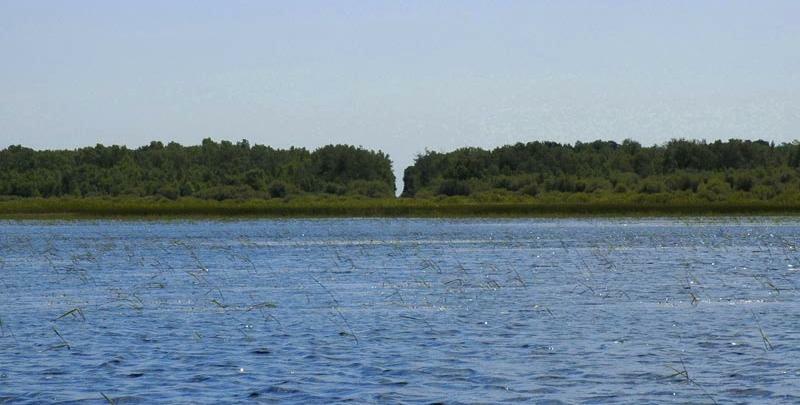 The remote area is most popular for fishing trips, with just a small handful of local stores and resources to its name. Students access their one-room school through snowmobiles in winter and boats in summer (well does that make them remote schools??). So how many of these places do you think you can take on? A very extra effort has to be made but it would definitely be worth it!